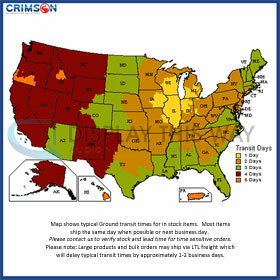 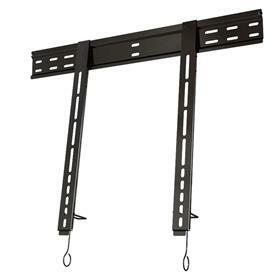 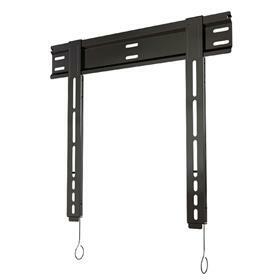 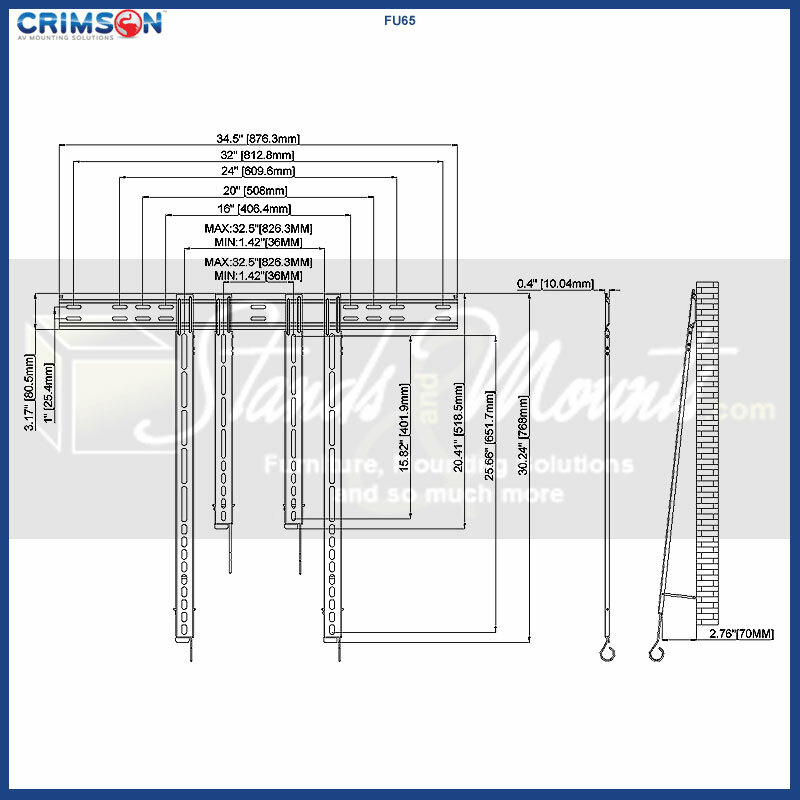 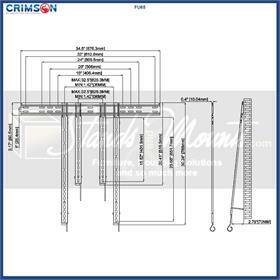 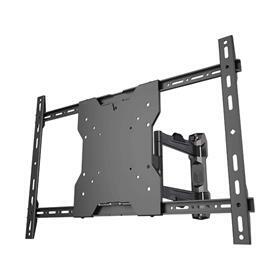 More information on the Crimson FU65 Ultra Flat TV Wall Mount for Extra Large Screens made by Crimson AV is below. 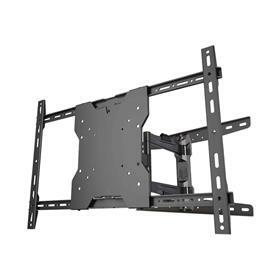 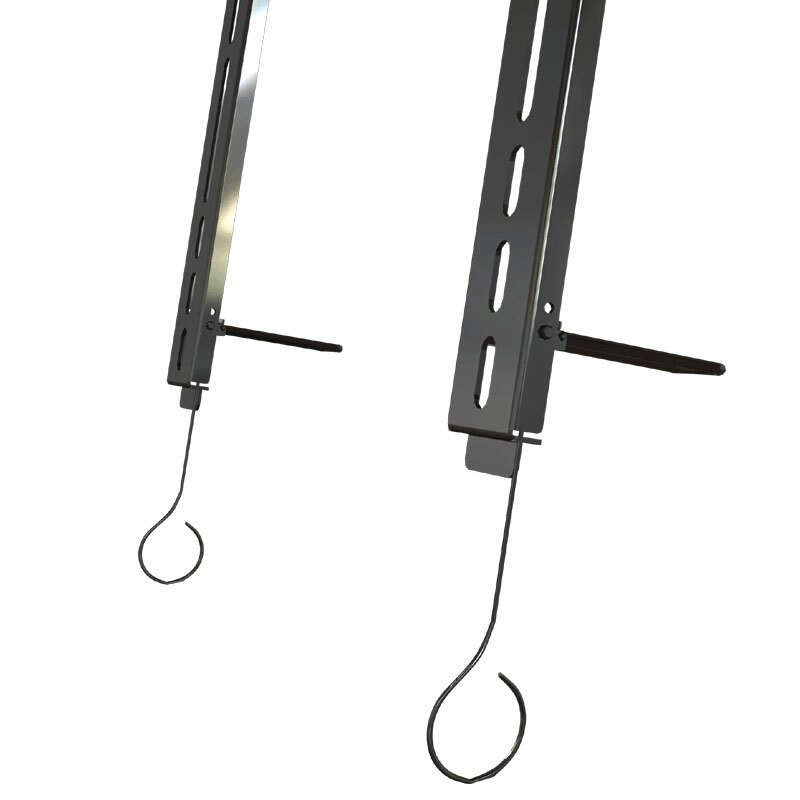 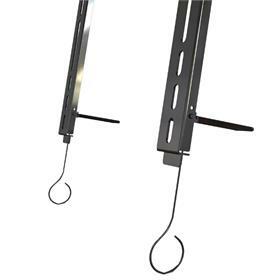 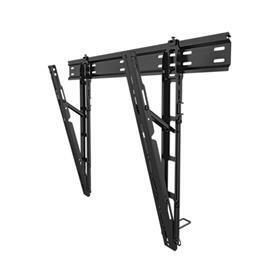 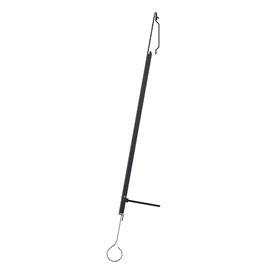 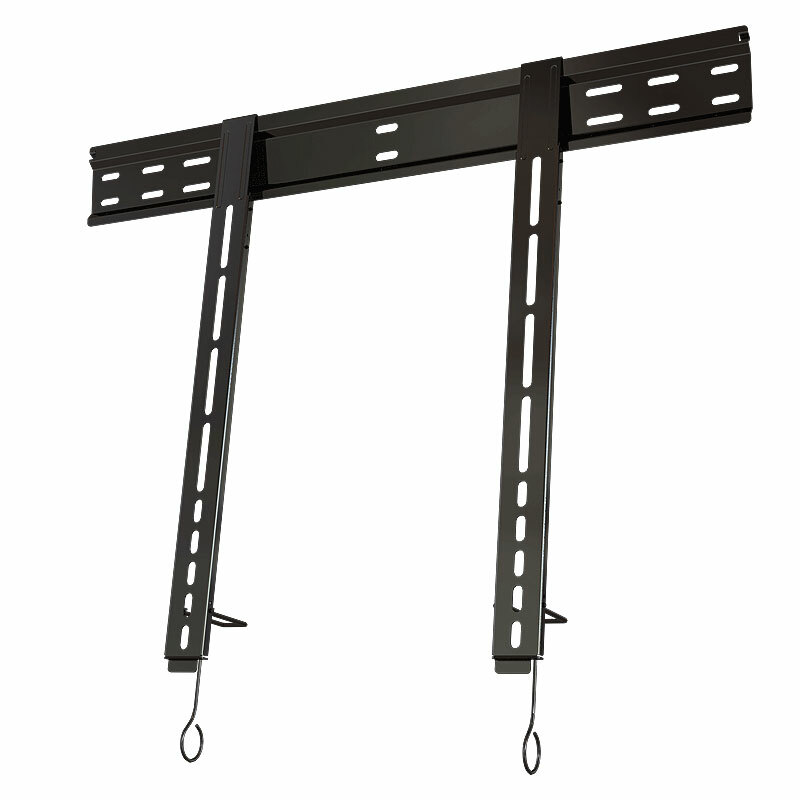 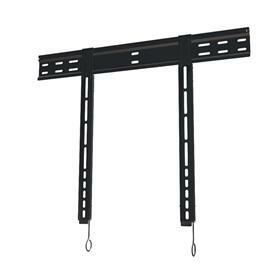 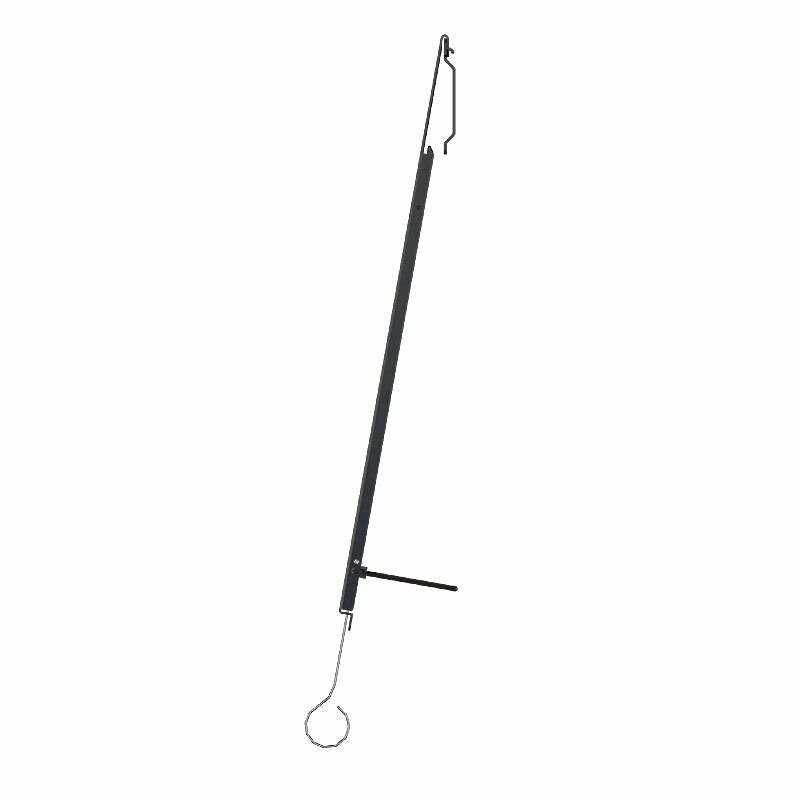 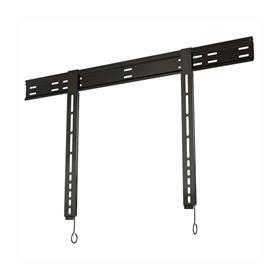 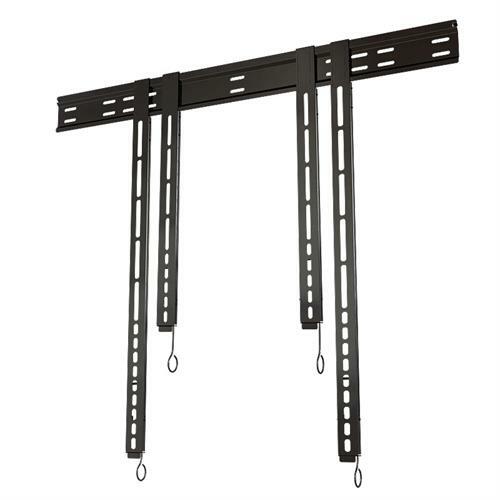 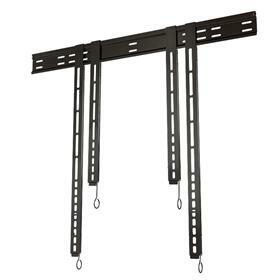 Fits 40-80+" screens with mounting patterns up to 826x652mm and 150 lbs. 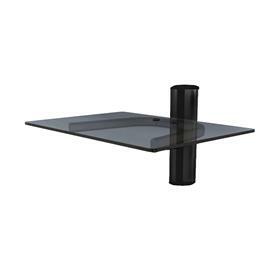 Please Note: This mount is designed exclusively for ultra-flat TV's and places the screen extremely close to the wall. 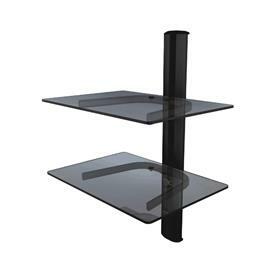 Please refer to your TV's owner's manual for ventilation requirements for your particular television. 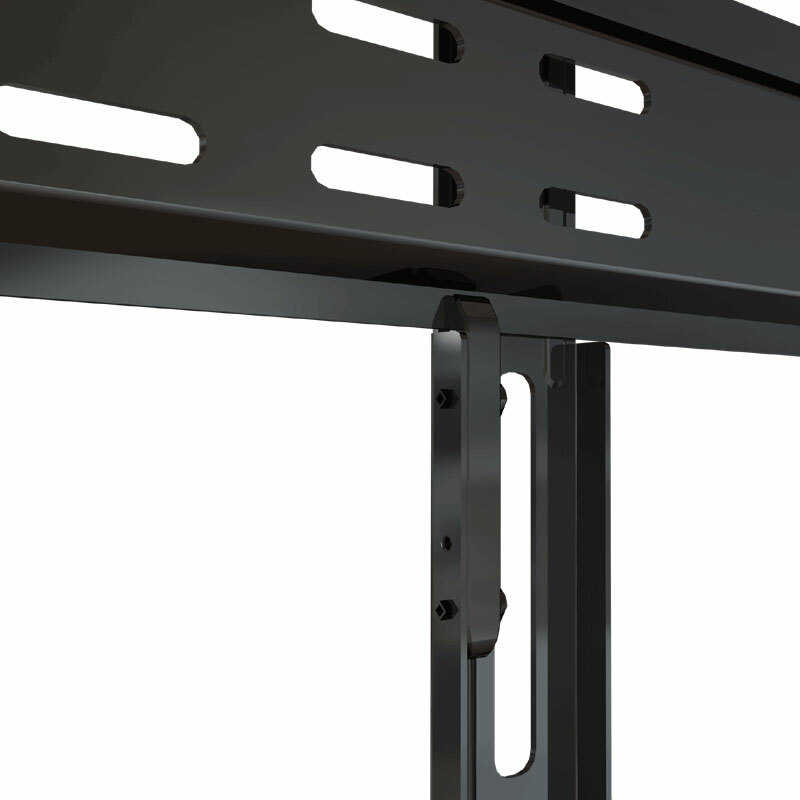 Use of spacers may be required for proper ventilation.